Plantmec Ireland Ltd. is a family run business which is located in a rural setting, just outside Armagh City in N. Ireland. Established in 1998, Plantmec has grown steadily throughout the years, to become the largest stockist in Ireland for all types of brushes and associated parts for Agricultural, Municipal and Contractual sweeping machines.They now supply products to Co. Councils, Airports, Agri. Machinery Dealers, and Road/Agri Contractors, all over Ireland. Plantmec are main Distributors/ Dealers for Conor Eng. and Keltec machines, specialising in Slurry, Grassland and Feeding equipment. 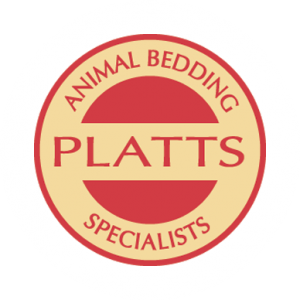 Plantmec is also the main distributor for ‘Platts’ Kiln Dried sawdust, and provide numerous dairy farms all over Ireland with cubicle bedding material.